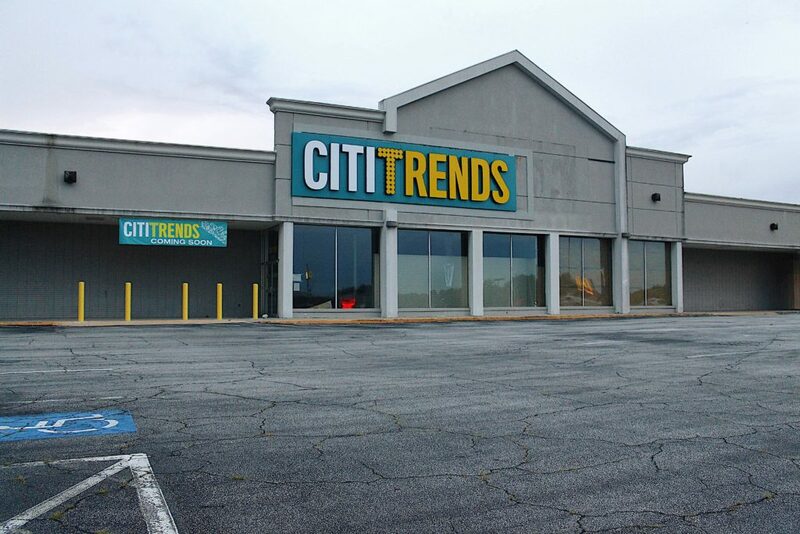 Retailer Citi Trends will soon have a new location in Douglasville, as they are set to take over space at 6121 Fairburn Road in the Forrest Mart Shopping Center. 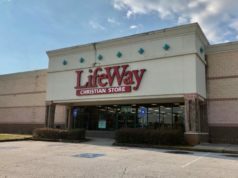 Previously that spot had the location of Farmers Furniture. Known for their urban fashion apparel, shoes, accessories, and home décor currently operate 515 stores in 31 states. At press time, no further details have been released. 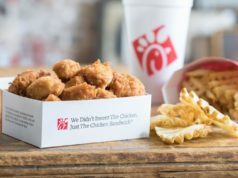 Stay tuned to The City Menus for more details as they come in!